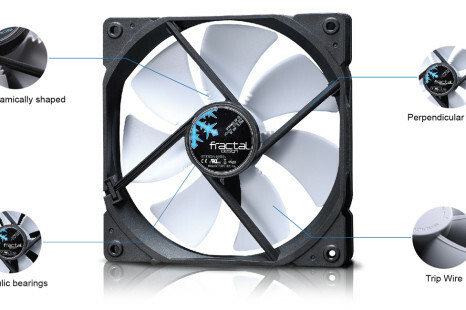 Fractal Design has announced a new line of cooling fans, known as Dynamic X2, which has come to retire the current Dynamic lineup. 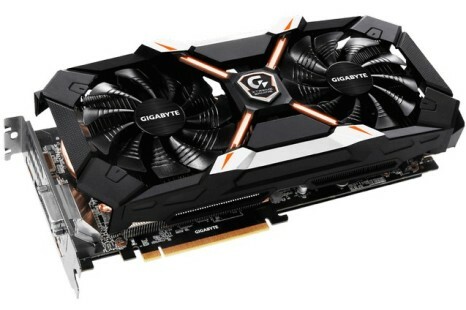 Gigabyte has expanded its GeForce GTX 1060 line up with the addition of a new model called GeForce GTX 1060 Xtreme Gaming 6G. 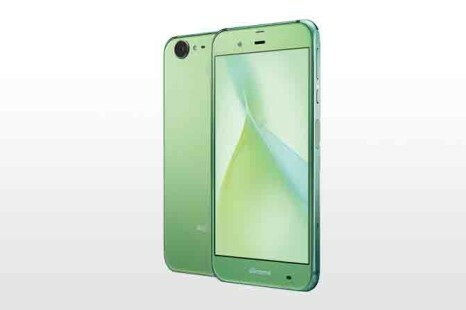 The Japanese company Sharp will soon release a new smartphone called Aquos Z2. 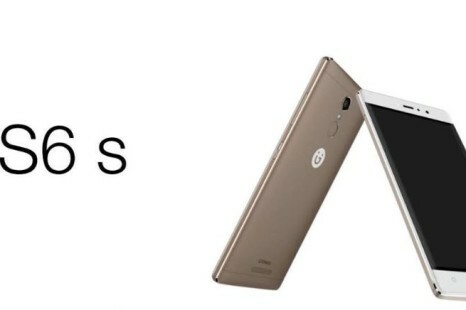 The device will be on the Taiwanese market on August 25 and will be sold by a company known as Commtiva Technology, which represents Sharp in Taiwan. 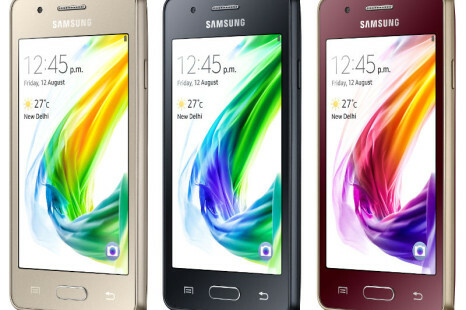 Samsung has unveiled the Z2 smartphone, which runs the Tizen OS. 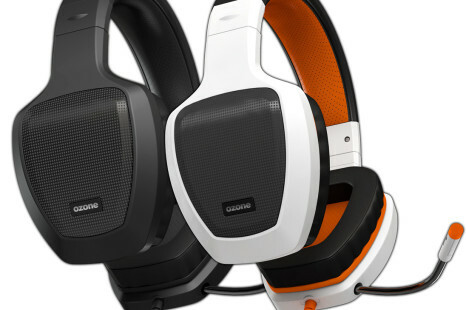 As you may probably remember we wrote a few articles on the device several weeks ago. 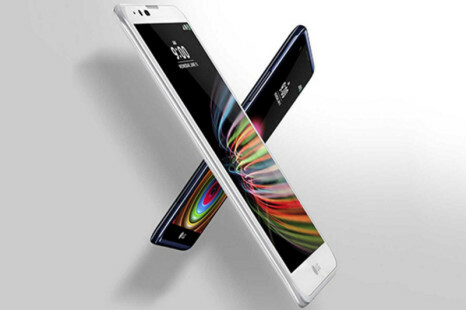 LG is getting ready to launch a new smartphone that will enrich the company’s X handset lineup. 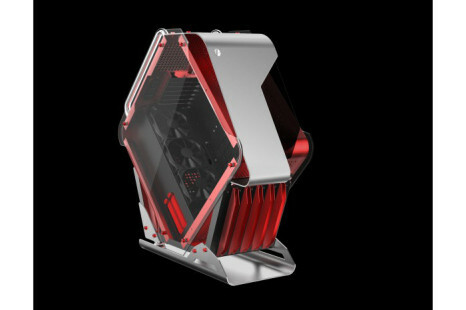 The device is question is called X Fast and judging by the name it will come with some high performance hardware inside. 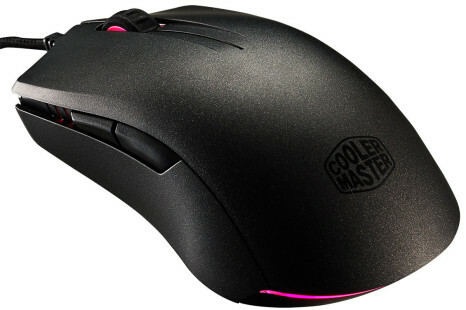 Cooler Master has presented a new computer mouse designed for “all gamers”. 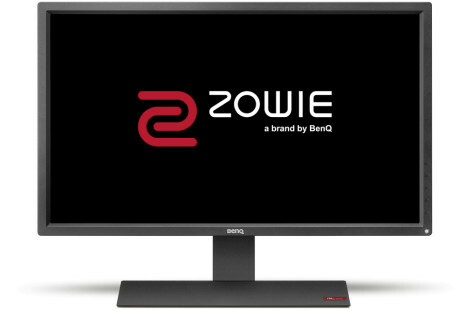 The mouse is called MasterMouse Pro L and comes with numerous features right out of the box. The Chinese smartphone maker Gionee has released a new smartphone known as S6s.